Gylve "Fenriz" Nagell is the drummer and lyricist of the legendary band, Darkthrone. 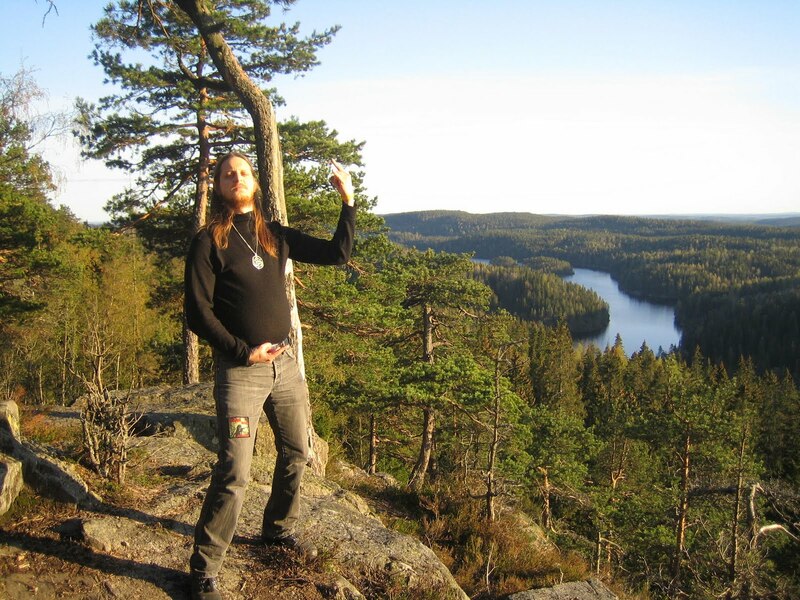 He has been involved in a number of side/solo projects, which include Fenriz' Red Planet, Valhall, Isengard, and Neptune Towers. Fenriz also runs Band of the Week, where he shares links to new bands that he has discovered each week. Check out his site for links to bands, compilations and mixes he has made, and more. HEADLIGHT "headlight (english version) japanese people shouldnt call their band headlight cuz of pronounciation. but i'm glad they did. CRUSH "run to the highway" greek heavy metal from 93 that sounds EXACTLY like 84. refrain to die for. always interested in "your man, Fenriz"